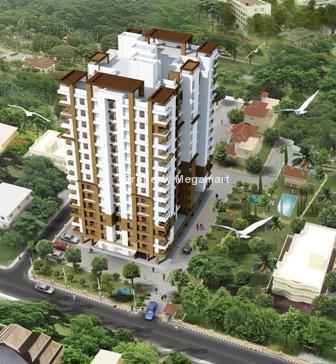 Vennala is a rapidly growing residential locale situated towards the north-eastern city limits of Kochi. Famous temples such as Vennala Mahadeva temple and Kottangavu Bhagavathi Mangala temple are situated in the area. Also the presence of Vennala Abhayamatha church, Vennala St. Mathews church and Vadakaneith Pally mosque give Vennala a divine importance altogether. The renowned Ernakulam Medical Center is also located nearby which caters to the healthcare needs of the inhabitants of Vennala. Vennala is also well connected to other parts of the state through roadways and railway services. The National Highway 47 being on the doorsteps of Vennala gives a big advantage to its residents. With several malls in its vicinity the residents can visit them at their convenience. Also Vennala is the home to several famous film personalities. 63.7 Lacs. - 63.7 Lacs.